Whitson CM is improving the strength and lifespan of roadways throughout the Southwest U.S.
Whitson Contracting & Management, Inc. is a corporation specializing in both environmental and stormwater compliance, as well as construction management. Our Environmental & Stormwater Compliance Division focuses on all aspects of water quality management. Our QSP/QSD certified staff members are experts in the fields of construction and industrial stormwater management, stormwater engineering, stormwater regulatory inspection, adaptive BMP installation and development, and water quality sampling. In Construction Management, Whitson CM acts as an owner’s designated representative on engineering construction projects. 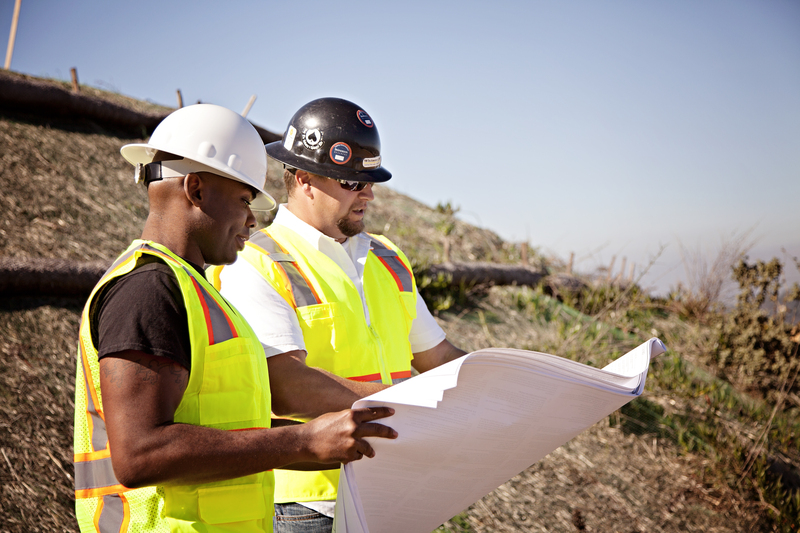 From small site development projects to freeway interchanges and pump stations our management staff brings decades of experience to every project we manage.